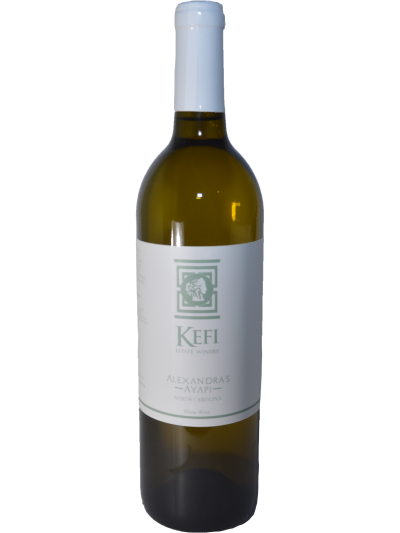 KEFI/ KEFI(in Greek)is best described in Greek as meaning: the spirit of joy, zest for life, triumph, passion, enthusiasm, high spirits, overpowering emotion, euphoria, mojo, adrenalin, frenzy, positive emotions and fun. 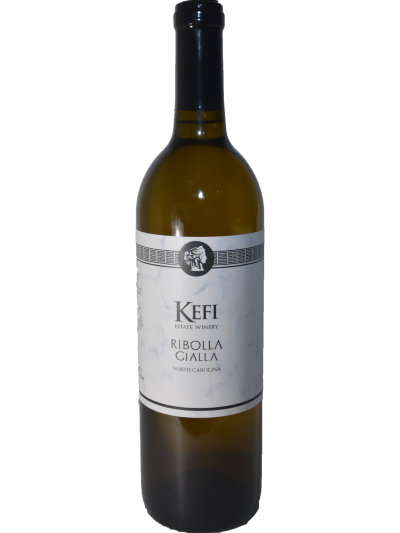 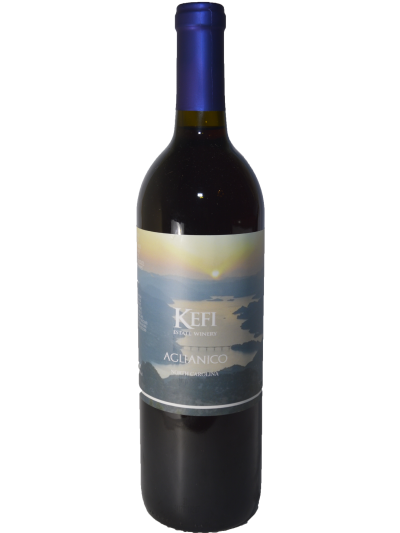 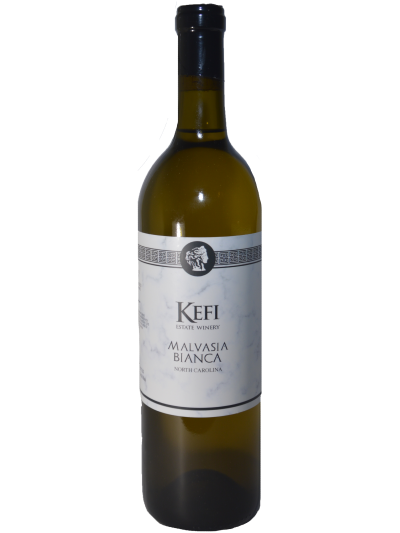 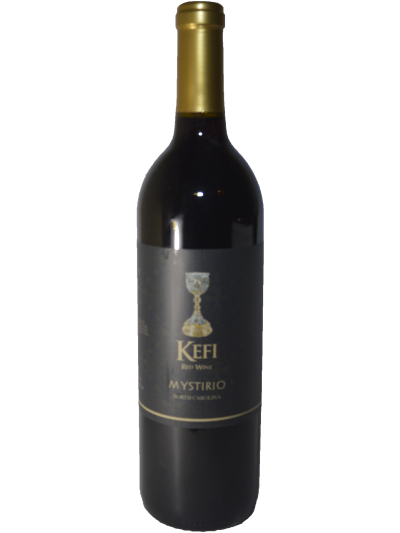 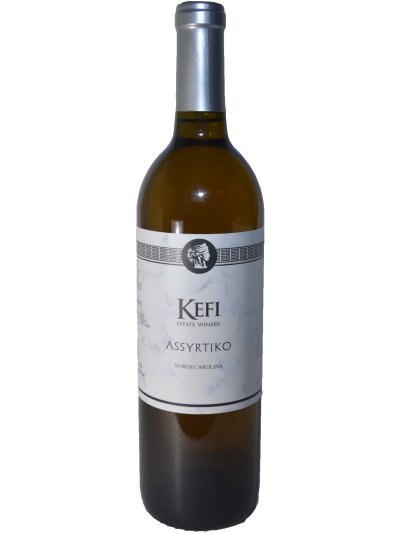 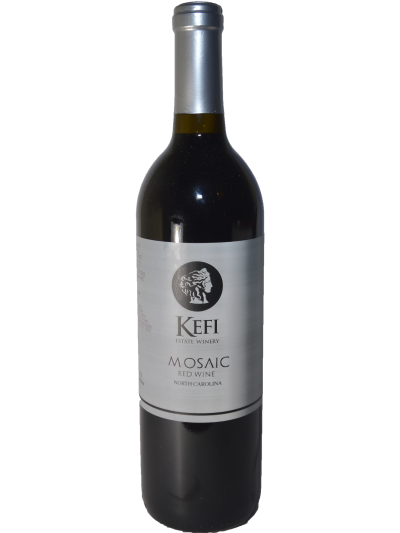 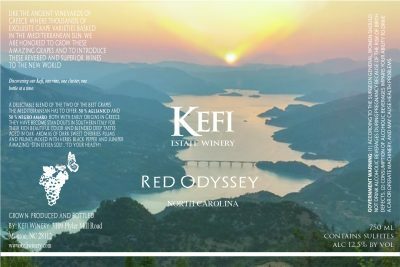 Kefi Vineyards & Winery in Monroe, North Carolina grows some of the most exclusive grapes in the United States. 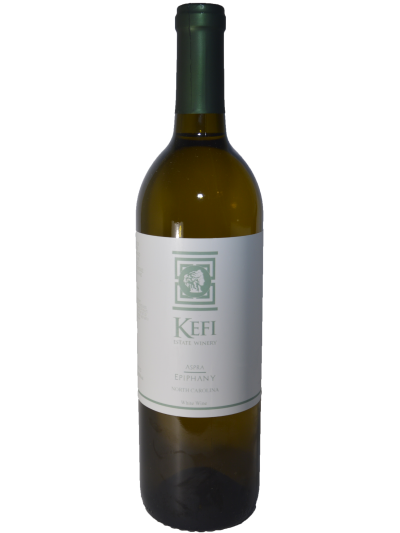 Our beautiful vineyard promotes an environment for our home grown grapes that our tended to on a daily basis. 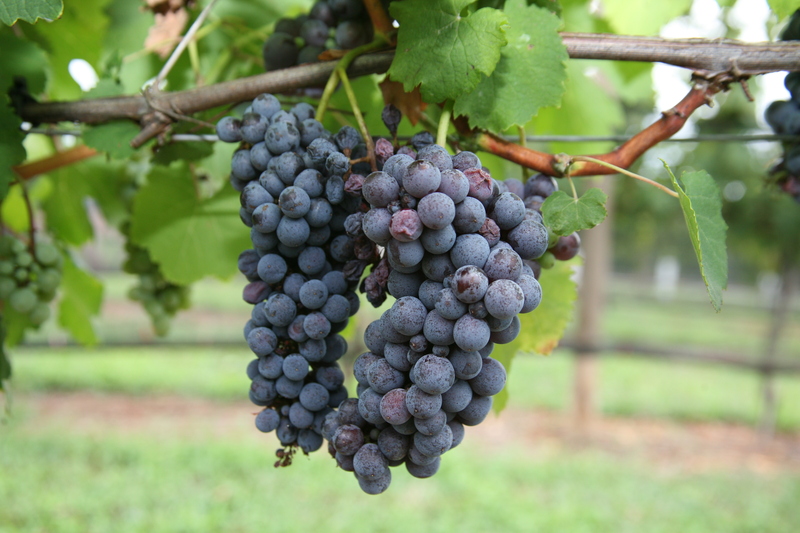 Our master winemakers and staff on the vineyard are always checking to ensure everything is done to perfection.